This scarcity with orbital periods is easy to explain. 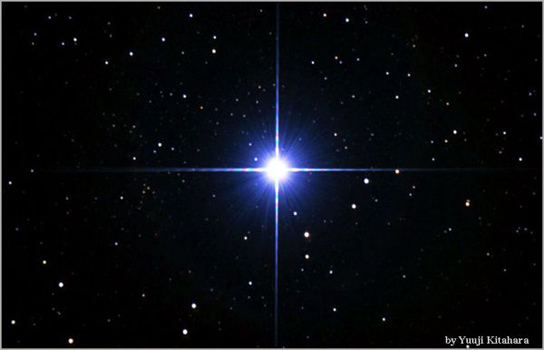 In order to have a long orbital period, the stars themselves must be further apart. At such great distances, the stars don’t experience much of each other’s gravity, so the gravitational tug of a passing star can disrupt the binary system. In order to explain where the shorter period binaries went, German astronomers simulated a star cluster resembling one in the Orion Nebula. The stars interact with the gas within the cluster and modify the stars’ orbits, causing them to spiral towards each other until they merge into a single star. This result is plausible but hard to prove. The same gas and dust that cause the closer binaries to merge also prevents them from being visible from Earth. Astronomers must use IR radiation, which penetrates the dust, but often requires space-based observatories. 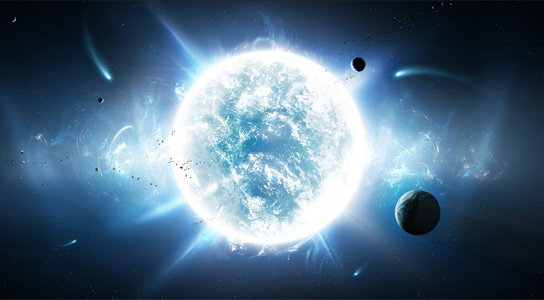 Be the first to comment on "Short-Period Binary Stars Tend to Merge into Single Star"